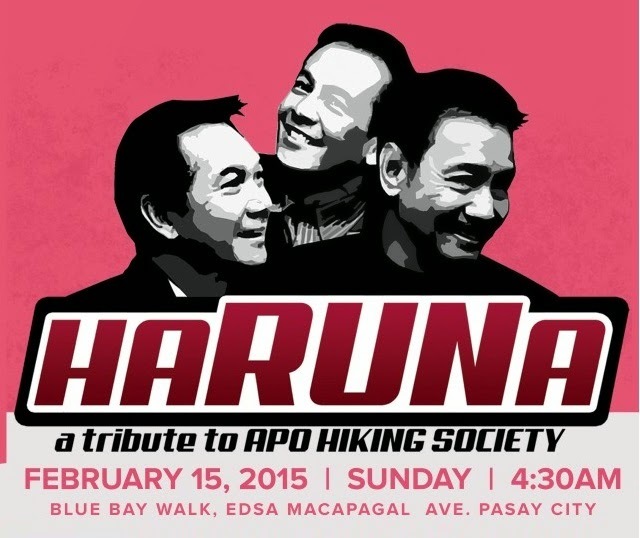 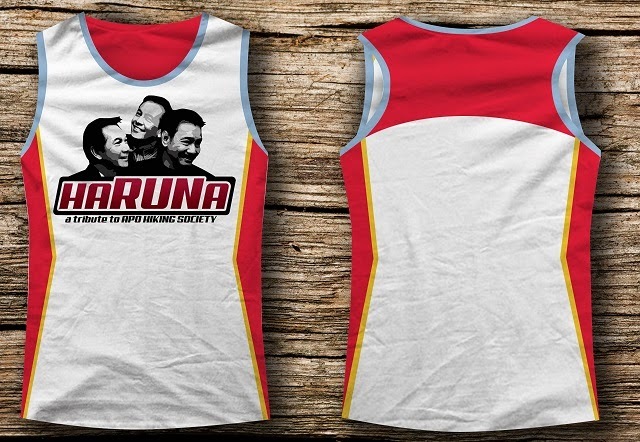 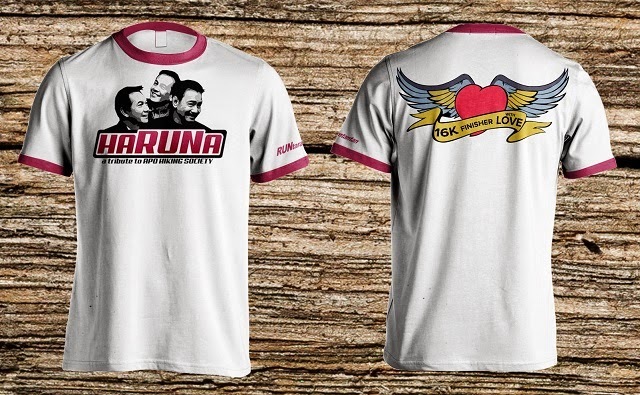 Feel the love and relive the music at HaRUNa : A Tribute to APO Hiking Society. 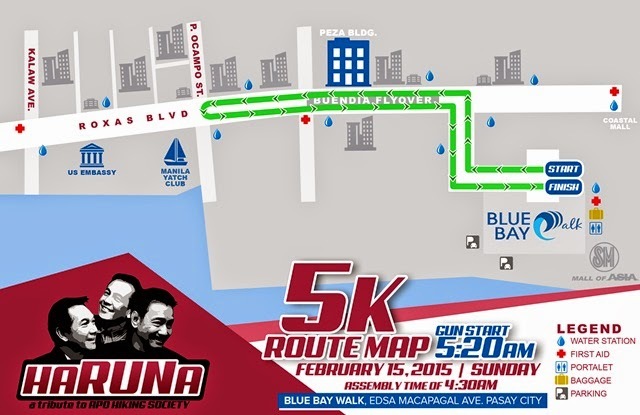 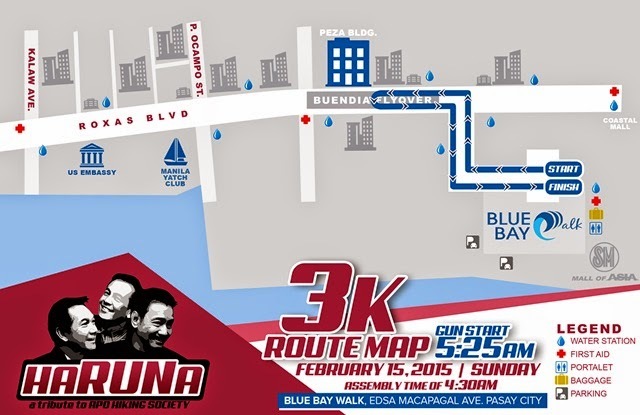 Have a hearty run with your friend, partner, barkada, family, or with the love of your life. This event is happening on February 15, 2015. It’s a date!